Hairstyle plays an important role in enhancing your look. Even the slightest difference in your hairstyle would transform your personality completely. So, keep experimenting with your hair to look cool and stylish. 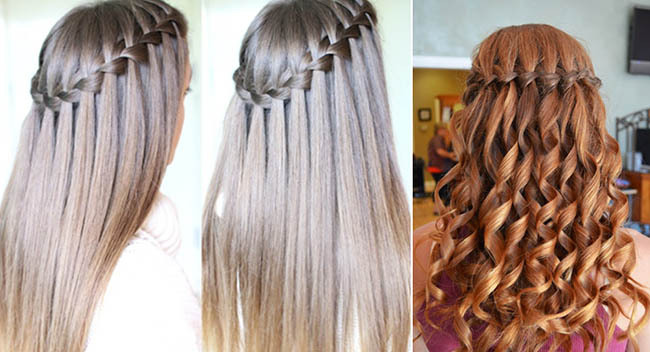 Here are some quick amazing hairstyles which you should definitely try at least once. This hairstyle is most suitable for women with longer to medium hair. It goes well with both curly as well as straight hair. Have a look! This could easily be made on short to medium length hair. This quick and easy hairstyle looks difficult but believe me, try it once and you’ll get to know how simple it is. All you need is a nice fish tail braid and then twist and turn it to achieve the desired look. Show some creativity, Good luck! 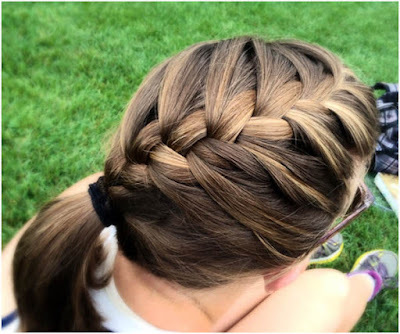 French braid is quite easy and I am sure you must’ve have tried this earlier. But how about trying this braid with a high pony? 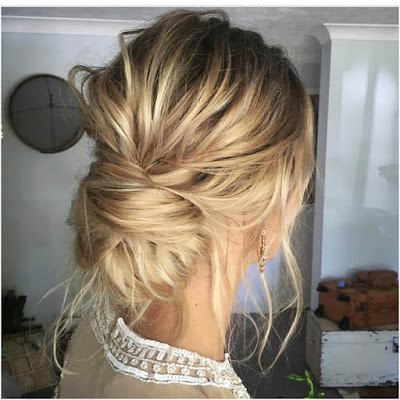 Try this cool hairstyle today! Messy bun is totally in vogue. 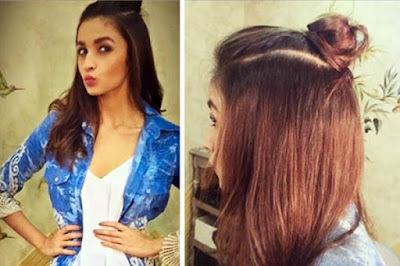 When you’re in a hurry go for this trendy hairstyle. It would compliment almost all of your dresses. 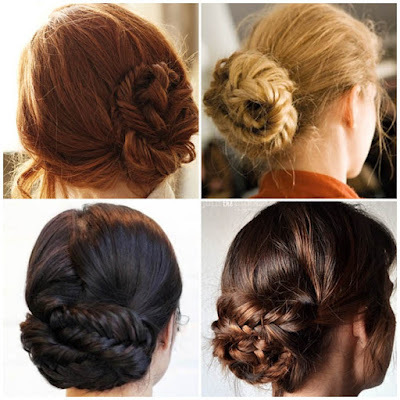 If you are audacious enough you can go for a half bun hairstyle which is quite common nowadays. This would be perfect for college or even hanging out with friends.